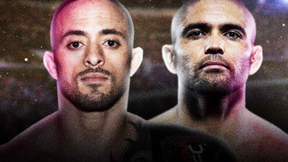 Victory FC: Fight Night Harras 1 from September 12, 2014. 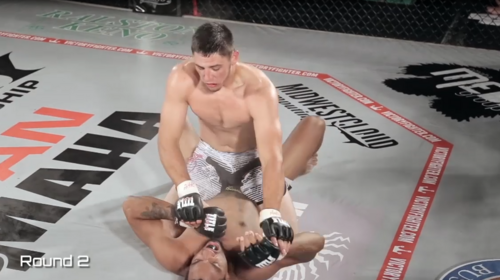 Justin Carrion vs Christopher Mohr Victory FC FN Harras 1 Sep 12, 2014 (4:14) Justin Carrion vs Christopher Mohr Victory FC FN Harras 1 from 9/12/2014. 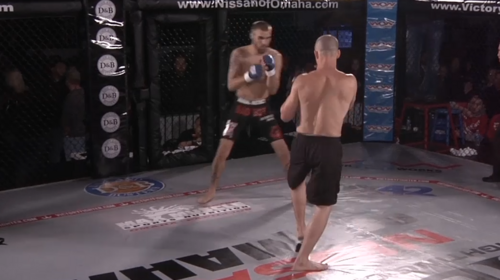 Nate Blodgett vs Thomas Arrick Victory FC FN Harras 1 Sep 12, 2014 (1:39) Nate Blodgett vs Thomas Arrick Victory FC FN Harras 1 from 9/12/2014. 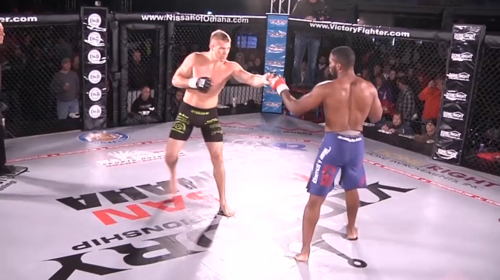 Harley Willett vs Afren Gebreanenia Victory FC FN Harras 1 Sep 12, 2014 (5:11) Harley Willett vs Afren Gebreanenia Victory FC FN Harras 1 from 9/12/2014. 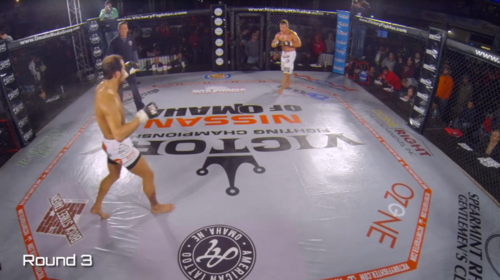 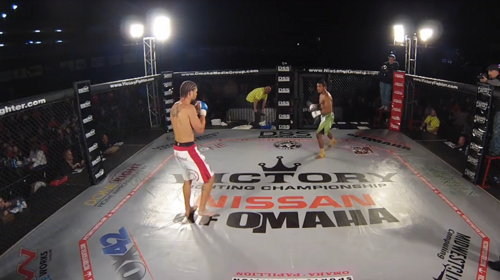 Ivey Nixon vs Dakota Peterson Victory FC FN Harras 1 Sep 12, 2014 (8:42) Ivey Nixon vs Dakota Peterson Victory FC FN Harras 1 from 9/12/2014. 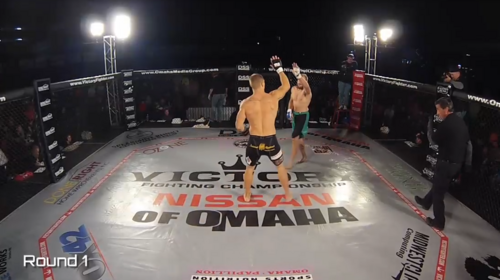 Brody Jay vs Rex Littell Victory FC FN Harras 1 Sep 12, 2014 (1:32) Brody Jay vs Rex Littell Victory FC FN Harras 1 from 9/12/2014. 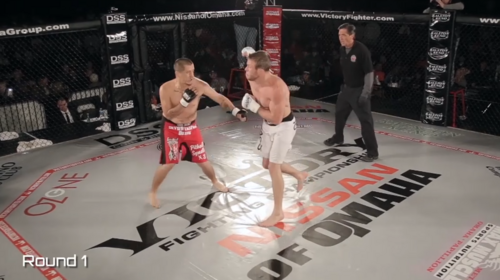 Seth Bass vs Nate Flanders Victory FC FN Harras 1 Sep 12, 2014 (10:18) Seth Bass vs Nate Flanders Victory FC FN Harras 1 from 9/12/2014. 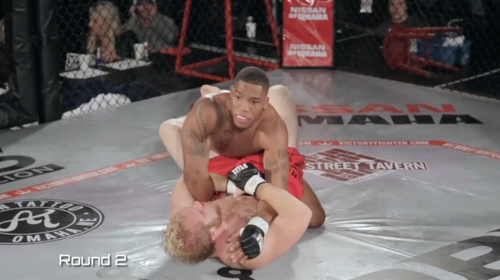 Travis Greer vs Jeff Souder Victory FC FN Harras 1 Sep 12, 2014 (1:30) Travis Greer vs Jeff Souder Victory FC FN Harras 1 from 9/12/2014. 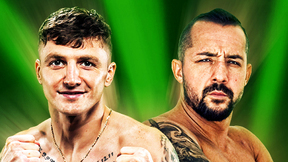 Joshua Marsh vs Nick Brown Victory FC FN Harras 1 Sep 12, 2014 (3:00) Joshua Marsh vs Nick Brown Victory FC FN Harras 1 from 9/12/2014. 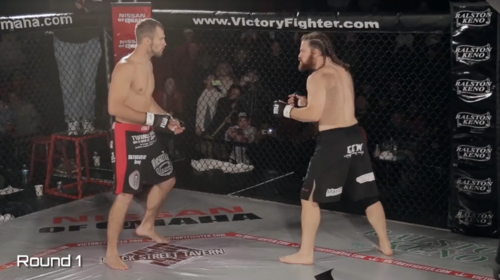 Chance Thackston vs Troy Nawrocki Victory FC FN Harras 1 Sep 12, 2014 (2:22) Chance Thackston vs Troy Nawrocki Victory FC FN Harras 1 from 9/12/2014. 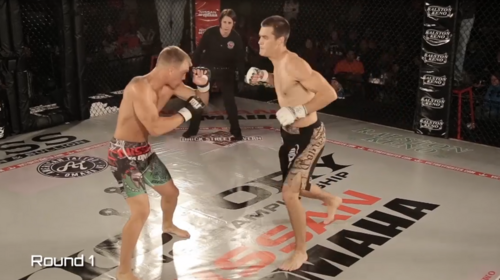 Jacob Keifer vs Wayne Sullivan Victory FC FN Harras 1 Sep 12, 2014 (6:49) Jacob Keifer vs Wayne Sullivan Victory FC FN Harras 1 from 9/12/2014. 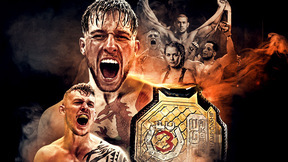 Kevin Benson vs Daniel Wales Victory FC FN Harras 1 Sep 12, 2014 (3:29) Kevin Benson vs Daniel Wales Victory FC FN Harras 1 from 9/12/2014. 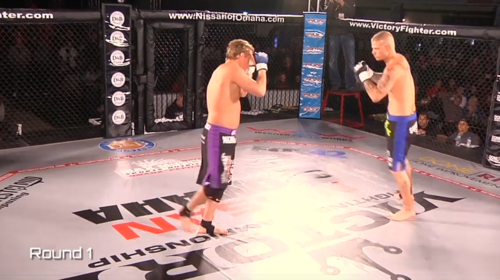 Henry Lindsay vs Ryan Braun Victory FC FN Harras 1 Sep 12, 2014 (1:18) Henry Lindsay vs Ryan Braun Victory FC FN Harras 1 from 9/12/2014. 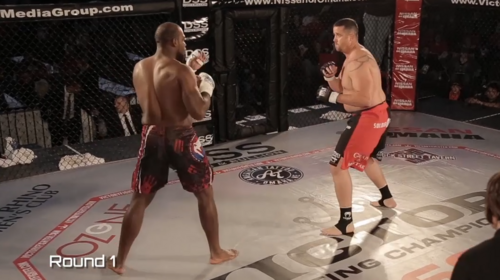 Ryan Roberts vs Jeremy Spoon Victory FC FN Harras 1 Sep 12, 2014 (16:39) Ryan Roberts vs Jeremy Spoon Victory FC FN Harras 1 from 9/12/2014.